Over the next two years, a bedazzled creature will build a community by singing 24 concerts of the last 24 decades of popular music. Ultimately all 24 concerts will be stitched together culminating in a 24-hour long extravaganza. 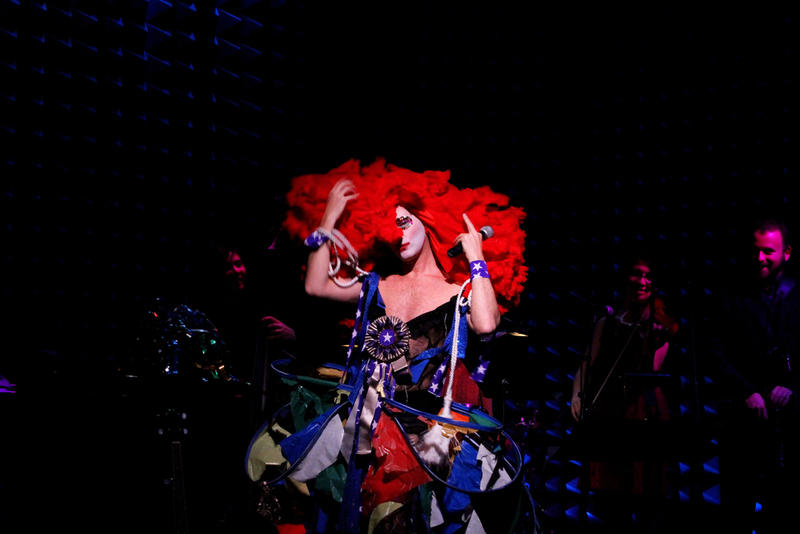 To help prepare for the big concert, Taylor Mac and band will be performing an abridged version: music from the 20th century.